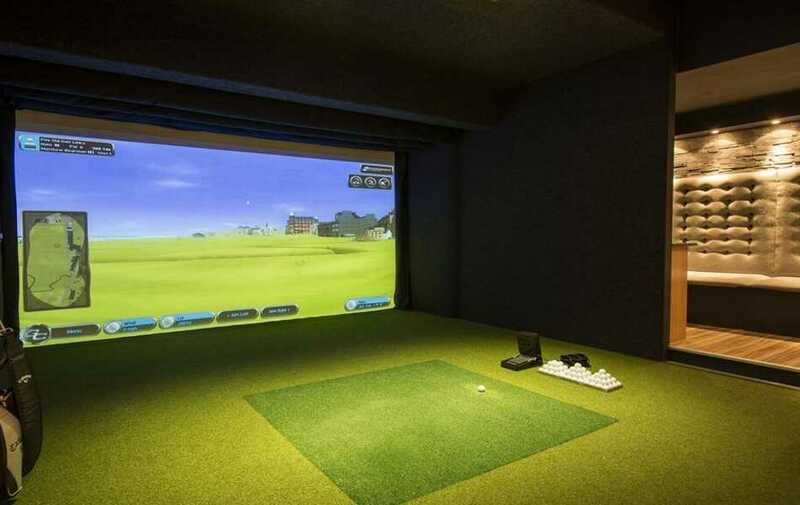 Indoor Golf Arena® - The Ultimate Indoor Golf Experience. Indoor Golf Arena® presents the global golf market with a new and exiting concept: The world’s largest Indoor Golf Center and a center of excellence for golf, offering state of the art, weather independent, recreational and professional training facilities, for both professional players as well as those who are relatively new to the beautiful game of golf. 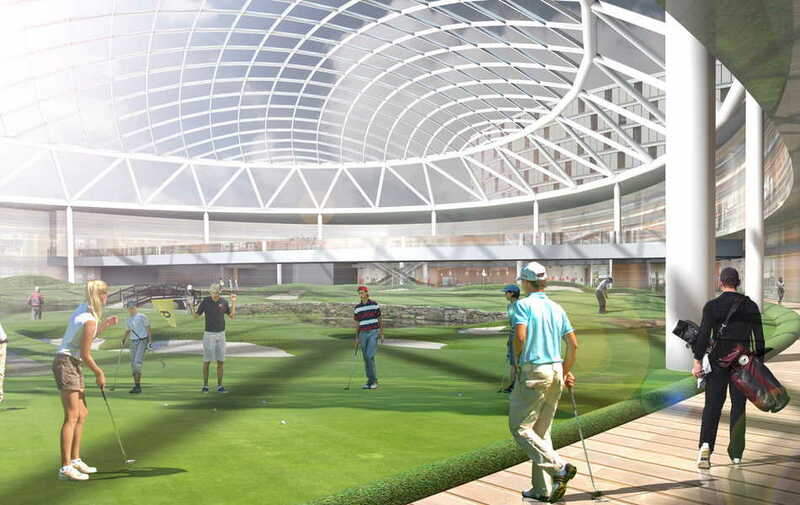 Indoor Golf Arena® is first to be built in the Netherlands, at a location very near to Amsterdam Airport Schiphol. 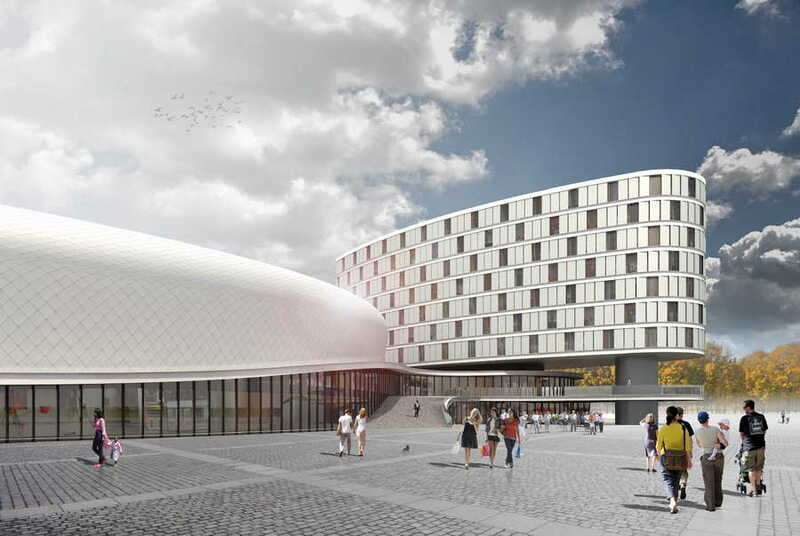 The innovative concept has been developed by Indoor Golf Solutions International, a co-operation between Dutch companies Outstanding Enterprises and ZJA Zwarts & Jansma Architects. Golf in Europe has truly huge potential. The challenge is now to grab the opportunity and capture that potential market. In this, there is one clear picture: golf needs to attract and retain players of the younger generations, who are the future player. Fundamentally speaking, golf needs new ways to attract and retain players of all ages and to focus on making golf attractive to all generations, starting now. Golf must make a connection between the changes in society and the effect on the golf business. 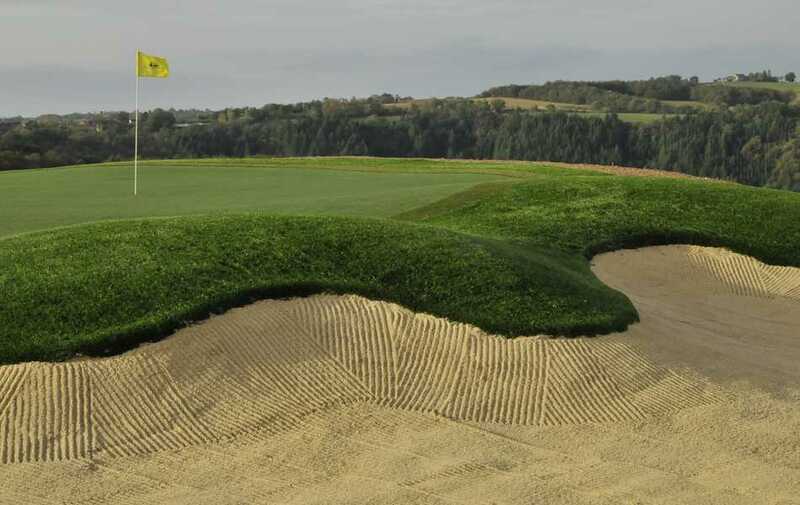 In addition, the focus for the promotion of golf development will also need to be on the overall cost of the game, how to get started, the time it takes to play, providing playing / training facilities near densely populated areas and the quality of facilities and services. 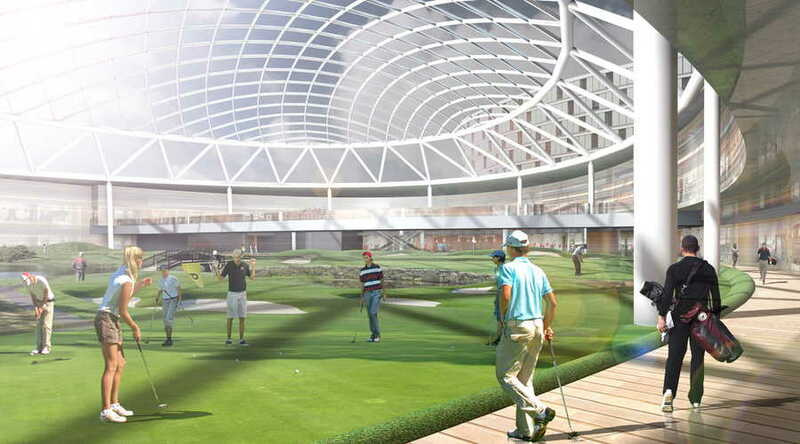 Indoor Golf Arena® has been developed with all the aforementioned in mind, in order to provide a unique contribution towards the future of golf. 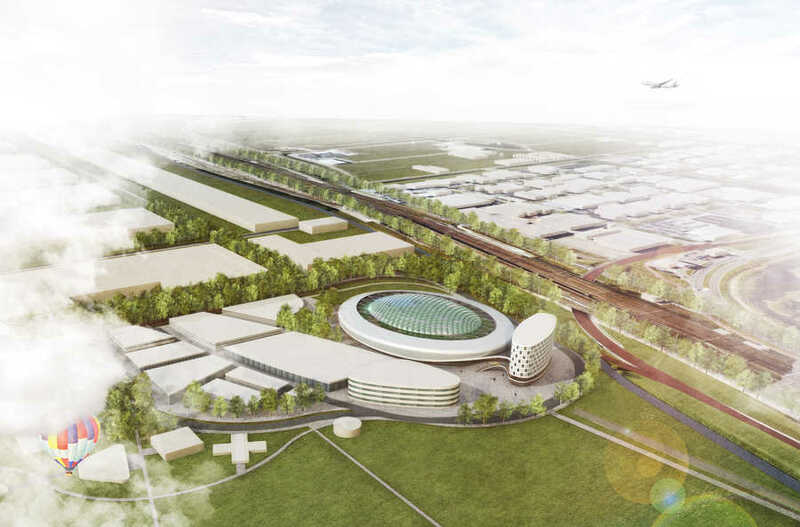 The site for the development of Indoor Golf Arena® is unique: very near to Amsterdam Airport Schiphol, at a location with an inspiring environment, in which sustainability and innovation come together. 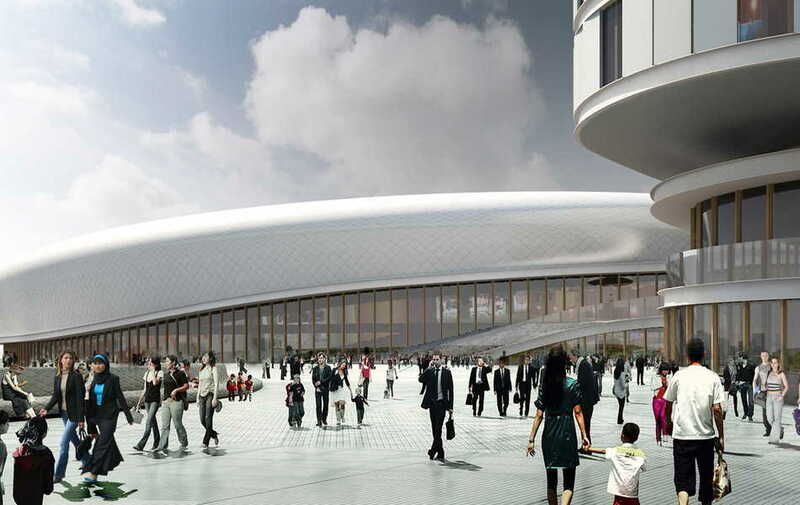 The target public is varied: the business public will find comprehensive business facilities, lounge area and an excellent restaurant, where working, networking and relaxing can be combined. 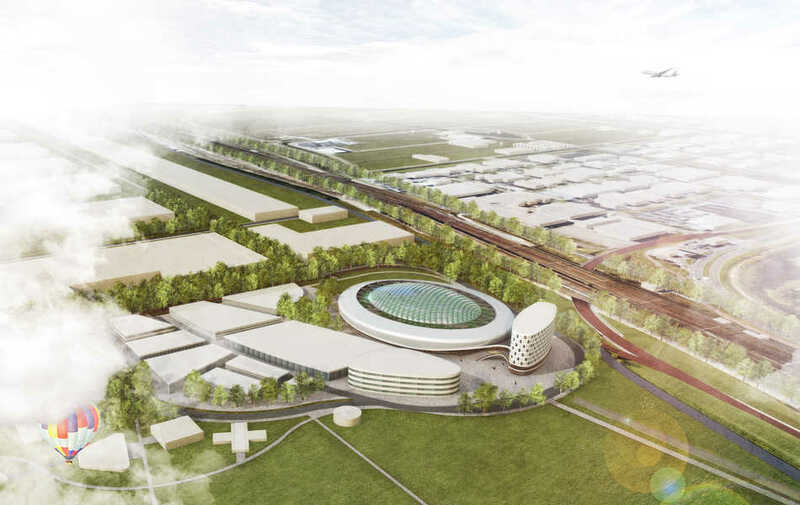 The broad public, including international tourists arriving at Schiphol Airport, will enjoy wellness and golf fitness facilities as well as a number of golf experience centers. 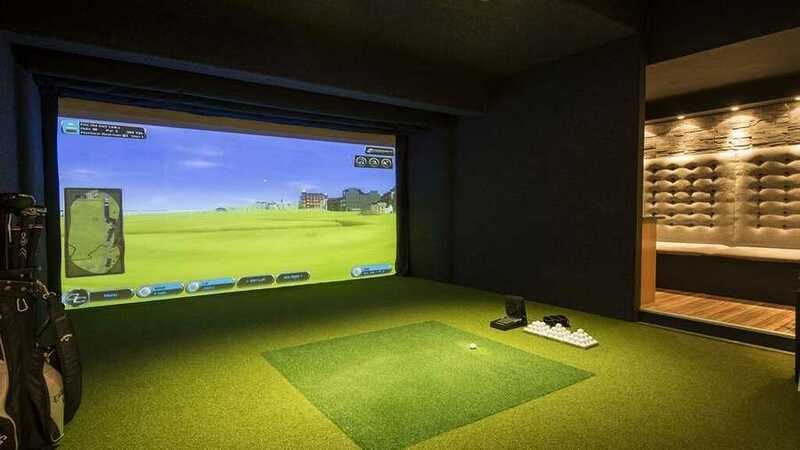 All can practice golf on a wide variety of state of the art golf simulators, synthetic grass practice facilities, hitting bays and driving ranges. 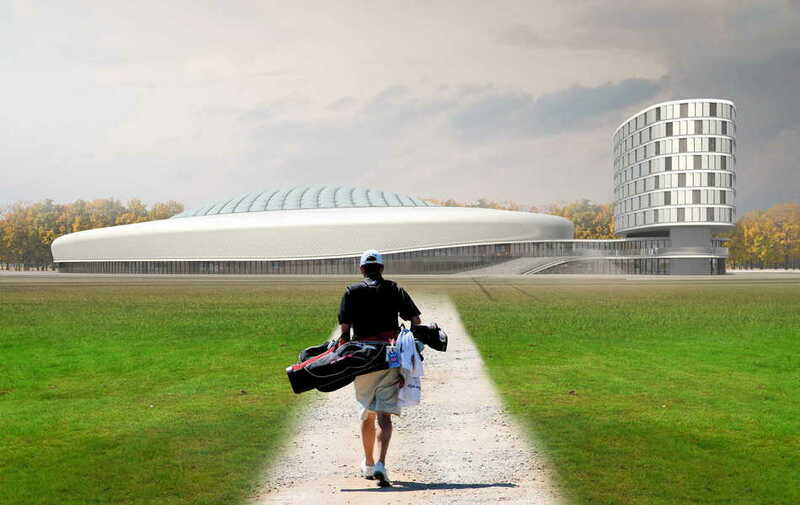 Indoor Golf Arena® is a destination in its own right, a true promoter of golf development in Holland, geared towards the future of golf and offering a unique and unrivaled experience. 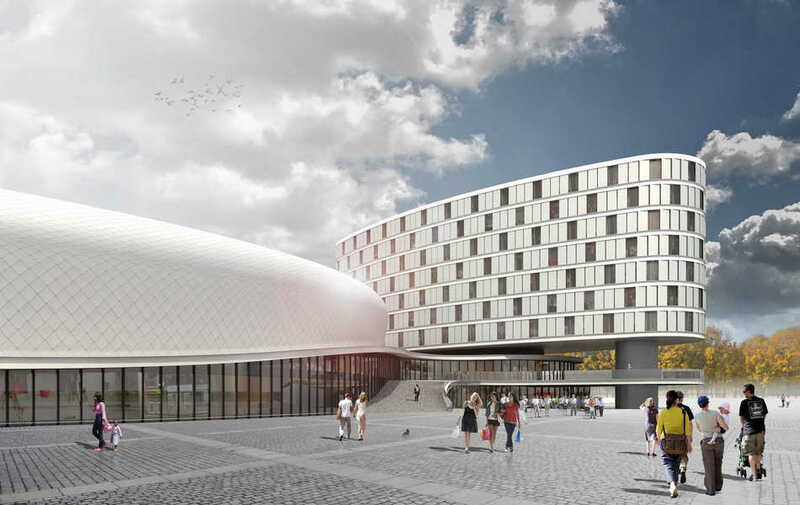 Indoor Golf Arena® also aims to contribute to the strengthening of the Dutch tourism and leisure proposition, to strengthen the competitive position of the Amsterdam Area and to position the concept as an integral element of Schiphol Airport. 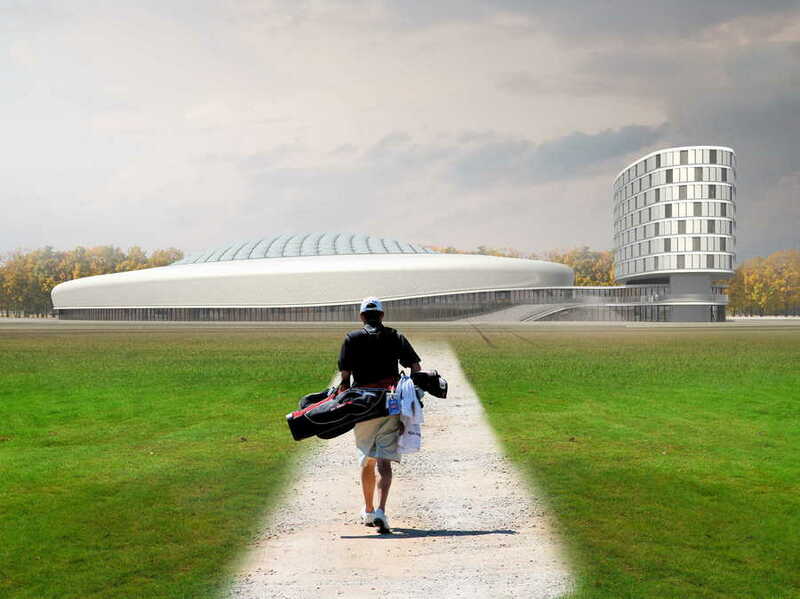 Indoor Golf Arena® is pleased to have received written supporting testimonials from the Dutch Golf Federation (NGF), the Dutch Olympic Committee (NOC*NSF), the Netherlands Board for Tourism & Conventions (NBTC), Amsterdam Marketing, the PGA Holland and the PGAs of Europe. 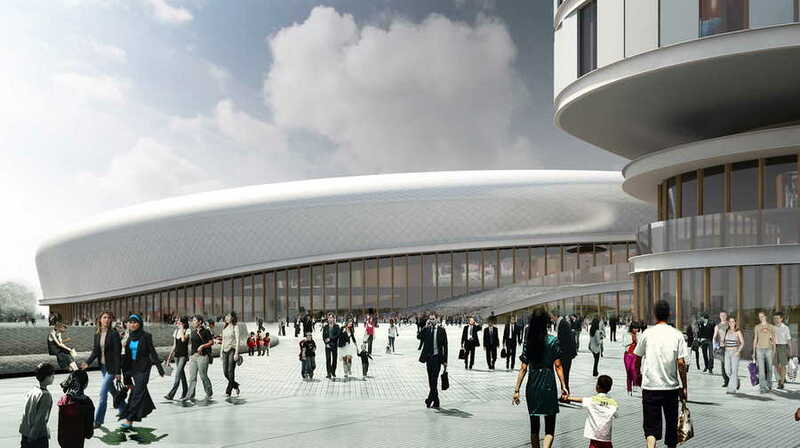 The concept of Indoor Golf Arena® is based on a thorough understanding of the current trends in the golf market (supported by extensive market research in cooperation with Colliers International and AECOM), and a clear vision for the future of golf, which includes to develop and qualify the brand Indoor Golf Arena® as a full-fledged complement to traditional outdoor facilities and as (regional) education center. 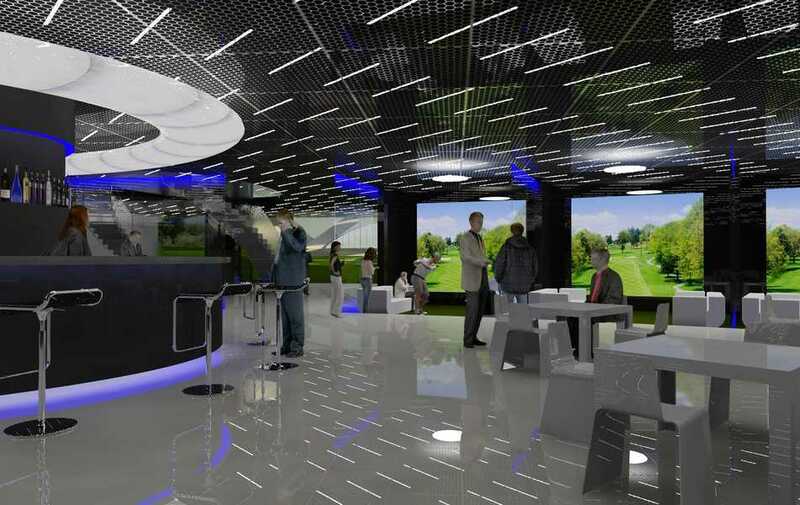 As for the element of "Experience", it is Indoor Golf Arena’s objective to become a best-in-class entertainment facility, complete with dynamic event spaces and a great choice of food and drink, with a fresh take on global cuisine. With golf pros strolling the synthetic grass practice facilities offering tips and advise, Indoor Golf Arena® will also be flat-out fun at any age, skill level or time of year. 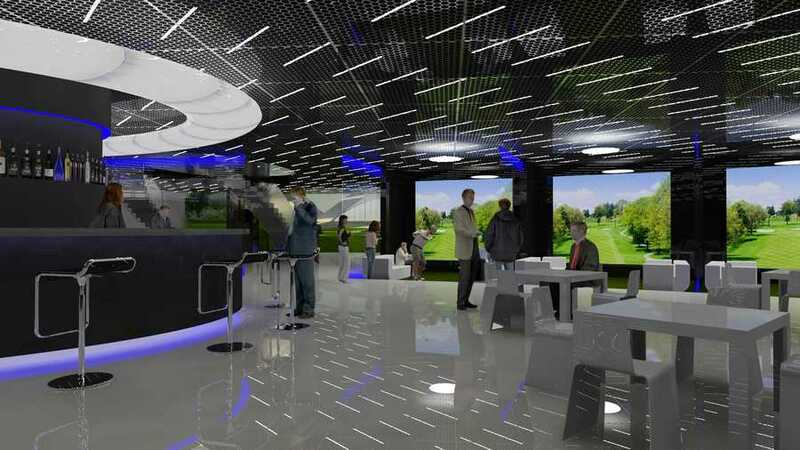 Indoor Golf Arena® is also geared towards complying with high standards relating to circular economy and sustainability.